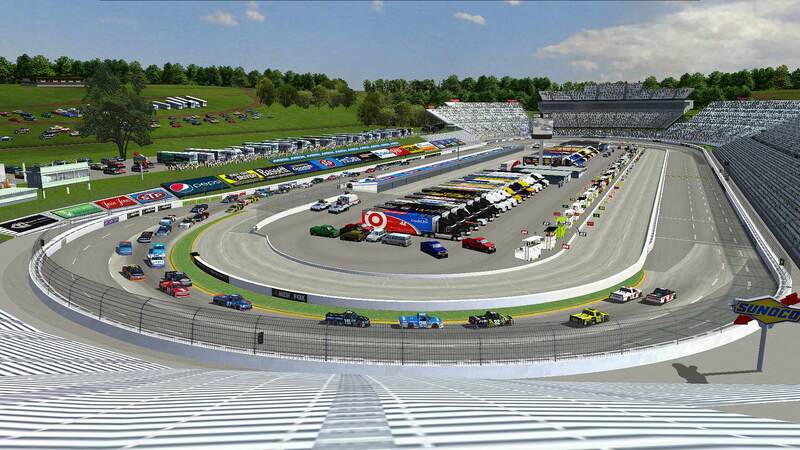 This is a facelift of Martinsville SDT/APT originally by Smiffsden with later geographical edits by Action Packed Tracks. 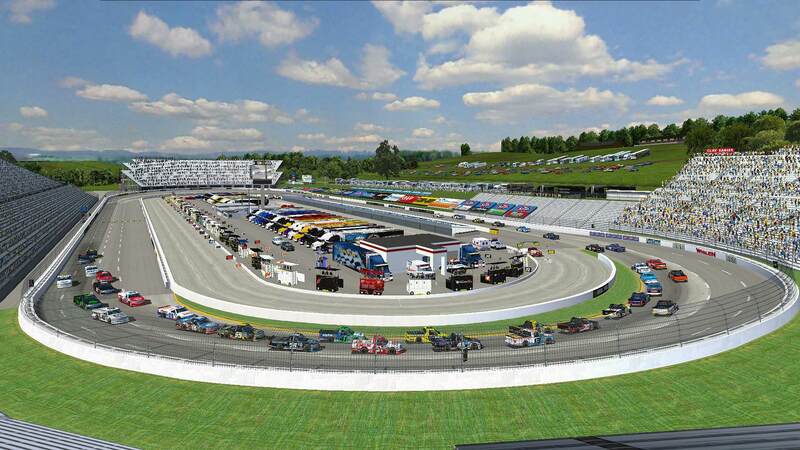 Primary edits include removing the overbearing shadow on the frontstraight, updated signage based on what we saw in 2018, and updated haulers in the infield. Thanks to @J.R.Franklin and @Little E Fan for their permission to release this and @Renault Fan for his 2017 haulers. InsideLine, joeykraus19 and Smoke14 like this.